Explain this joke to me. 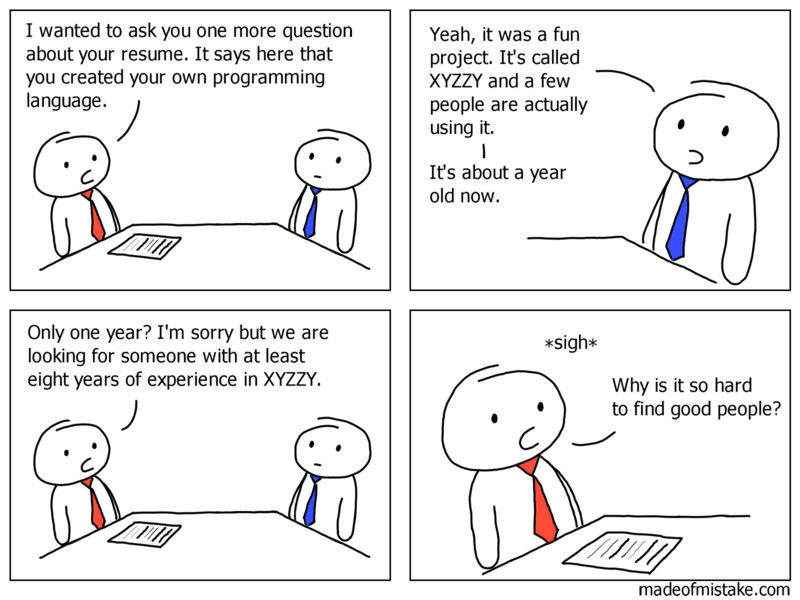 Programming interviews are an archaic ritual by which incompetent people judge talented people by impossible standards that they themselves have never measured up to. It feels really good.